When perusing the open truck driving job listings on your phone or computer, there are certain things a driver looks out for. Some drivers will find their eyes drawn to a sign-on bonus they just can’t turn down. Others will look to see just how competitive the “top industry pay” is. However, many will light up when the see the following magic spelled out in four words, “Home time every night.” Upon seeing a local route offered in their area, it’s difficult for drivers to pass up the opportunity. 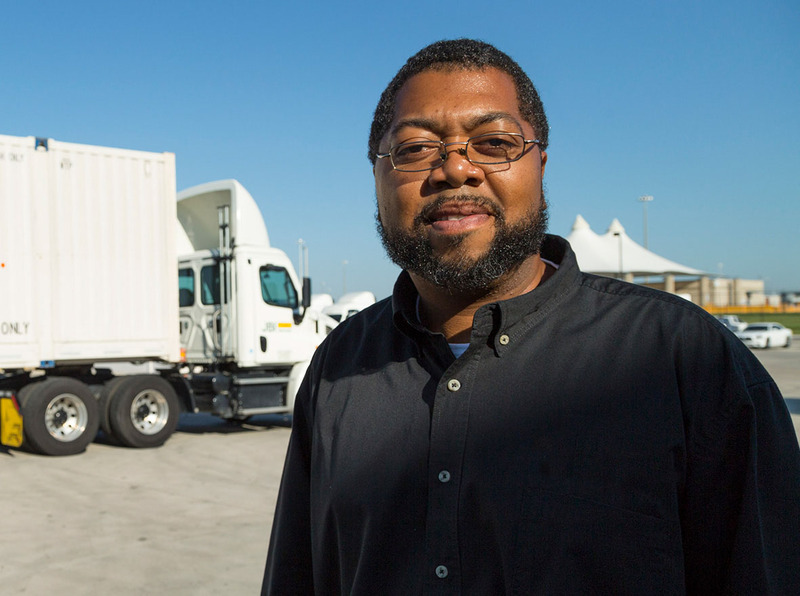 For parents, the older generation of truckers, and those who simply enjoy the familiarity of a lane they have come to know, a local route can be the perfect career opportunity. Many drivers absolutely love the local routes that they have the opportunity to drive and it is often easy to see exactly why. 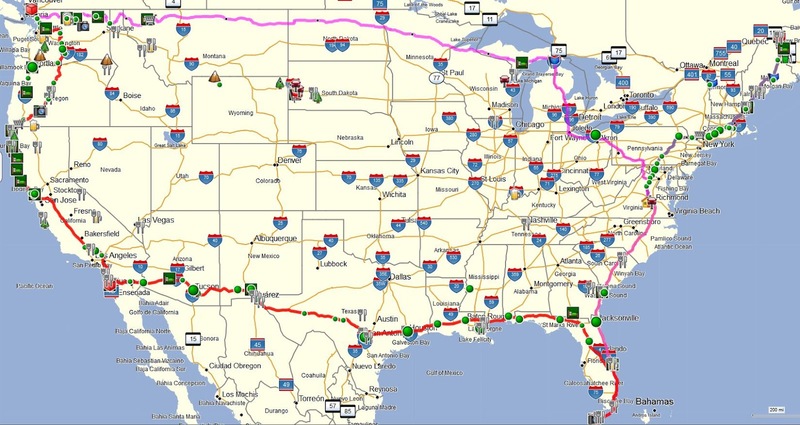 As opposed to an OTR trucking position or a regional/dedicated lane, a local route is just as it sounds – runs made with the specified limits of an area that is local to a driver. Depending on one’s position in the country, a local trucking job may require a driver to cross over state lines. However, crossing over state lines within the parameters of one work day will be entirely different for one in Arkansas than it maybe for a driver in the vast network of roads in Texas. Typically, the draw of a local route is that is guarantees daily home time. While there are always exceptions to the industry, local routes are purposefully devised and plotted to differ from routes that require drivers to be out for several days or weeks at a time. Many local routes are commonly referred to as P&D – pickup and delivery jobs. These particular positions may offer drivers smaller, less extensive equipment to work with, hauling more manageable loads. With less freight, a driver can account for less time on the road and therefore get home with the nightly time frame. Drivers may be working with a variety of customers and clients in these runs, but they may see frequent deliveries to smaller businesses that only require a modest load as opposed to businesses that require more complex and time-consuming loads. Unsurprisingly, many consider the paramount benefit of local routes to be the accountable home time offered, generally on a daily basis. 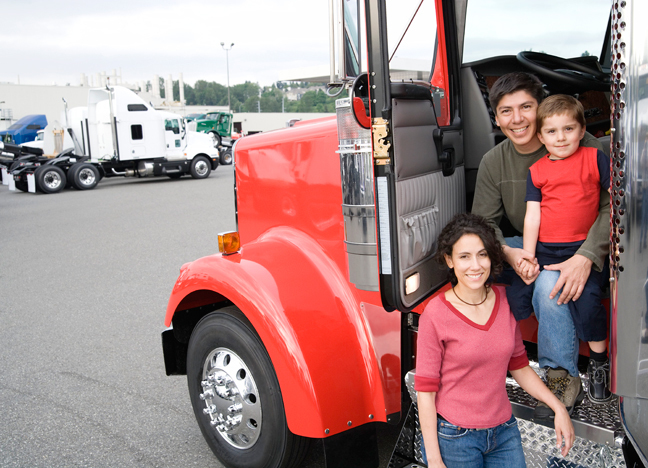 However, a local trucker job offers a variety of benefits to a driver other than just getting home every night. Consistency: Getting home in time for a late supper and a warm bed is certainly a positive aspect of local route, but some driver favor the mental consistency they receive from a local route in addition to a carrier’s promise. It takes a great deal of mental fortitude to drive for a living, and knowing that one will be asked to run routes similar to the day before offers a respite to many drivers who may worry about the peaks and valley of other popular driving routes. While OTR and regional routes may present some unpredictable time on the job, local routes have much less room for surprises. Customer Service: At one point or another in their trucking career, many drivers find themselves part drivers and part customer service representatives for the company they are representing. It’s often an inevitable part of the job – one must interact with a client (positive or negative) when delivering their goods. A great deal of the time, drivers working OTR routes see an insurmountable number of clients, making it somewhat difficult to establish meaningful and productive relationships. Local drivers frequently have the benefit of seeing clients on a regular basis, sometimes daily, and forging a long-lasting and profound work relationship. Relationships: While getting home daily is often beneficial for the driver themselves, those with a family at home will also appreciate the accountable home time. Many find that cultivating their time home and keeping relationships alive a great deal more manageable when their evenings are free. Carving out family time and quality time with a driver’s loved ones can be attuned to a local driver’s schedule, versus the hectic plight of other drivers who may be out for weeks at a time. While many drivers will find the positive aspects of local trucking routes, some prefer other types of runs for good reason. Many of those in the industry will be hesitant to say that any route is objectively “bad,” however, preference nearly always takes place in many situations. Freedom: There are some drivers on the road who wholly value the ability to enjoy the open road and feel as though they are roaming the country from the perspective of the cab. Many enjoy being afforded the opportunity to be out for weeks at a time, without the constraints or stress of home to plague them. Veteran truckers often find solace in time on the road, enjoying the varying landscapes of the heartland or the hustle and bustle so often found throughout the roads in California. It is sometimes hard for drivers to differentiate the experience of getting home every night from working an office job that holds a similar schedule. Variety: There are some people who operate better on a fixed schedule and those who prefer the spontaneity of irregular routes and runs. The rigamarole of pickup and delivery may become too tedious and make the driver feel as though they are stuck in a rut. Routes other than local runs can often provide a wide swath of new experiences and unpredictable experiences. Some drivers enjoy the thought of tackling roads in Florida and working their way up the Eastern seaboard rather than being relegated one to on area/ One may able to use a wide array of customer experience to their advantage, dealing with many personality types that one will no doubt encounter on the open road. For whatever reason a driver may choose a local run for, there are intricacies to the job that are inherent for many different types of routes. Truckers who make local runs ought to take the following into consideration whenever they are operating on the job. Practice Safety In Your Territory – While safety is always commended and expected for drivers in all parts of the country, it may behoove local drivers to be more aware behind the wheel due to the specific nature of their routes. Local drivers may frequently find themselves in neighborhoods, small towns, or areas where pedestrians and foot traffic abound. Completing a delivery to a small business may be vastly different than a delivery made to a shipping hub located in an industrial complex. Maintain a Clean Driving Record for Potential Openings – Due to the fact that many drivers find local routes so appealing, the competition for these positions can often be quite stiff. For hopeful applicants seeking local work, it’s imperative to keep a clean record that demonstrates safe driving and diligence on the road. It’s a simple formula – in order to receive a desirable position one must become a desirable candidate to hire. Know the Responsibilities of the Position – Keep in mind that many (though not all) local positions involve a pickup and delivery aspect in addition to driving. If you are physically unable to complete a delivery with ease or simply do not want to touch any freight, then consider a run outside of local positions. Furthermore, many local runs require drivers to adhere to strict and sometimes stressful time frames in order to fulfill the promise of nightly home time. If you are one that prefers some level of downtime on the road, then a different type of position may better suit you. Ultimately, there is no right nor wrong reasoning for choosing a local route, nor is there any type of individual who is a right or wrong candidate for the job. It truly comes down to a great deal of personal preference and capability to demonstrate a level of competency on the road.